The following sections define the four grammatical forms that can appear within adjective phrases in English as well as provides examples to illustrate use. Adverb phrases always precede the adjective within an adjective phrase. Prepositional phrases more frequently function as adjective phrase complements than as adjective phrase modifiers. Prepositional phrases always follow the adjective within an adjective phrase. Verb phrases also follow the adjective within an adjective phrase. Noun clauses also always follow the adjective within an adjective phrase. 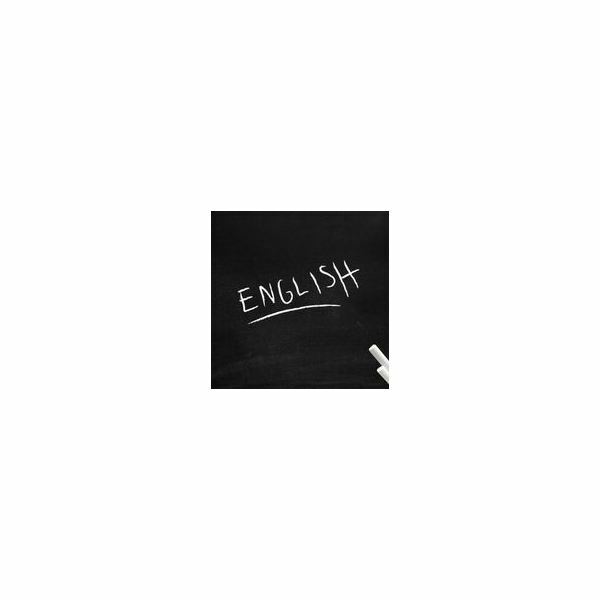 For a printable reference study sheet of the grammatical forms that can appear in adjective phrases in English, please download the supplement to this article The Internal Structure of Adjective Phrases in English Reference Sheet.